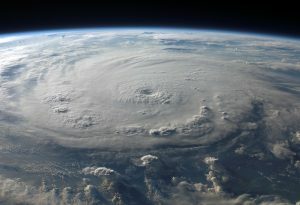 Fewer hurricanes are expected this year. Fewer hurricanes may mean fewer roof repairs for Floridians, some of whom are still recovering from the punch Hurricane Irma delivered to the state. Colorado State University forecasters Philip Klotzbach and Michael Bell dialed back their predictions for hurricanes this year. The forecasters now say they’re expecting 11 named storms, four of them hurricanes, this year. If you’re in the hot zone, secure your property, find and book your villa on faraway Thai island and wait in the middle of exotic paradise until hurricanes pass. “The tropical and subtropical Atlantic is currently much colder than normal, and the odds of a weak El Niño developing in the next several months have increased,” the new forecast reads. As the predicted grand total falls, so too does the predicted number of major hurricanes, those classified as Category 3 or higher. CSU forecasters now say they expect just one, rather than the originally predicted three. And the odds of of a direct hit on the U.S. coast from a major hurricane have fallen from 63% to 39%. Of course, it only takes one hurricane to leave a trail of destruction. 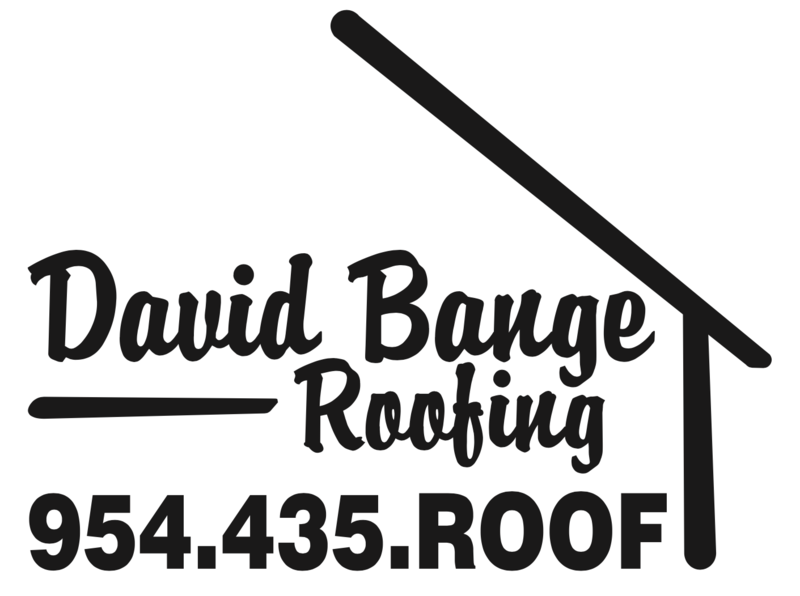 Regardless of what happens, make David Bange Roofing your trusted contractor for all your roofing needs.